As CCTV infrastructures continue to grow, there is a greater demand for smart technologies to aid operations. 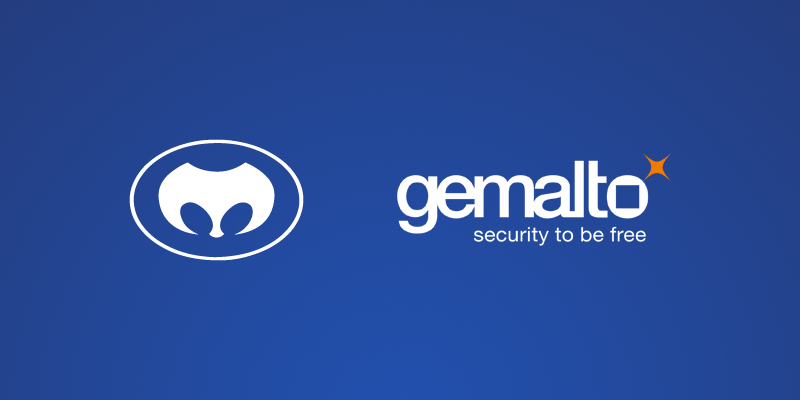 Gemalto, the global leader in digital security, and Meyertech, leading British developer in CCTV surveillance software, have identified this need and are proud to announce their collaboration to empower their solutions. Meyertech designs solutions which are applied to large infrastructures around the world such as airports and public spaces, helping to deter criminal activity and reduce response times in critical situations. With its FUSION Video Management Software (VMS), Meyertech offers an intuitive surveillance solution that enables operators to make clear, concise camera selections, bringing a high level of efficiency and reliability to any control room. FUSION integrates the industry’s leading technologies, such as access control and video analytics, which are future-proofed through ONVIF interoperability standards. Gemalto offers large scale biometrics solutions both for fingerprint and face recognition, which it supplies mainly to police forces, border agencies and transport operators. A prime example is Gemalto Live Face Identification System (LFIS), which converts video images into biometric templates of human faces; then performs up to five million matches against a database of known faces per second. LFIS can be used for a wide variety of applications, from a bank verifying a customer’s identity to a border agency looking for a person of interest on arrival at an airport. With this co-operation, customers of Gemalto and Meyertech will be able to enhance their video surveillance solution with the new licensable facial recognition feature in FUSION. Operators can take advantage of a new level of automation with LFIS, enabling them to monitor an environment whilst the system automatically detects people of interest. “We recognised Gemalto as a premier provider of facial recognition technology and knew they would be an ideal fit in helping us to develop our solution”, said David Wood, Business Development Manager at Meyertech. “We are delighted to work with Meyertech to further increase the efficiency of their VMS solution, and the value they bring to their customers, for a better security in airports and other public areas” from Philippe Faure, LFIS Business Owner at Gemalto.